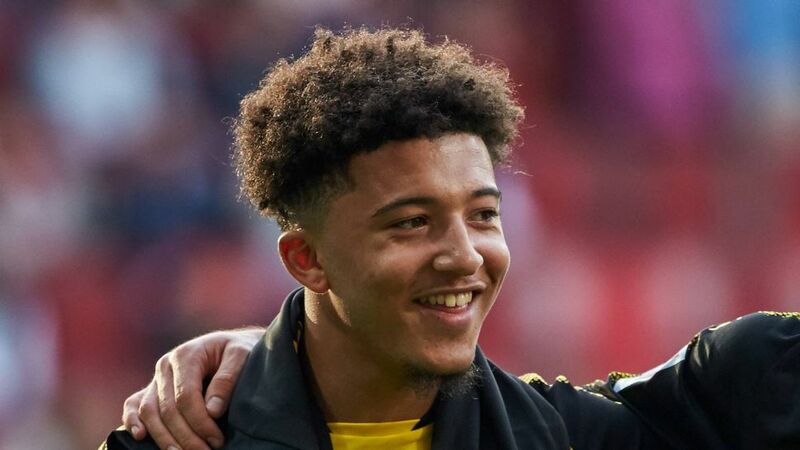 Borussia Dortmund starlet Jadon Sancho took another step in his fledgling career on Saturday by making his full debut for the club in a friendly match against Fortuna Düsseldorf. With Peter Stöger's side in Marbella for their warm-weather training camp during the winter break, they lined up against the Bundesliga 2 leaders as they look to return to match fitness ahead of their first Bundesliga match of 2018, against Wolfsburg on Sunday 14 January. Sancho, who joined Dortmund from Manchester City in August last year, was given the chance to start in attacking midfield with the likes of Christian Pulisic, Mario Götze, Marco Reus and Gonzalo Castro all currently absent. The 17-year-old has featured in two Bundesliga games so far for BVB, coming on as a late substitute against Eintracht Frankfurt on Matchday 9 and against Bayern Munich on Matchday 11. Click here for more Dortmund news and features!